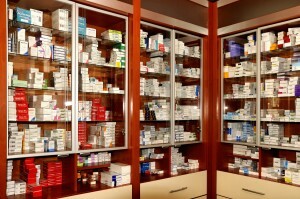 At Westwood Pharmacy, we want to serve every facet of our customer’s needs, so we stock a full line of medical supplies. Just like our pharmaceuticals, we can acquire medical supplies at deep discount prices, which are transferred directly to our customers. 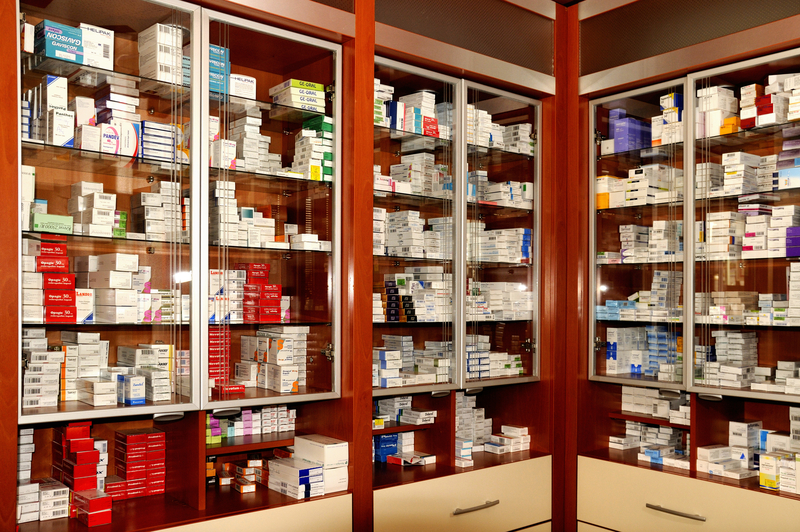 By offering the most competitive prices in the market, Westwood Pharmacy will help you cut medical expenditures. Please click and download a copy of our catalog below.